Every new and remanufactured Genuine GM parts Engine is made according to the latest technologies and innovations to meet the same exacting standards as current-production GM Powertrain assemblies. Each engine is tested and validated to meet stringent GM specifications. GM engines have earned a worldwide reputation for excellent performance and durability - on the street, on racetracks, and around the globe. GM Performance Parts offer a number of high-performance engines, and we can help you find the best fit for your GM vehicle. We offer the best warranty in the industry. 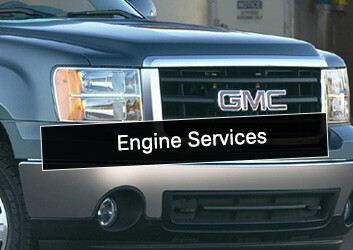 Your GM engine is covered by a comprehensive fully transerable 36 Month or 160,000 KM (whichever comes first) warranty. Performance engines include a 24 Month / 80,000 KM warranty. Any engine purchased at Davis Chevrolet GMC Buick Airdrie is backed by a worry-free nationwide warranty. 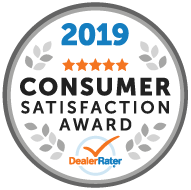 Why Davis Chevrolet Airdrie for Engines?